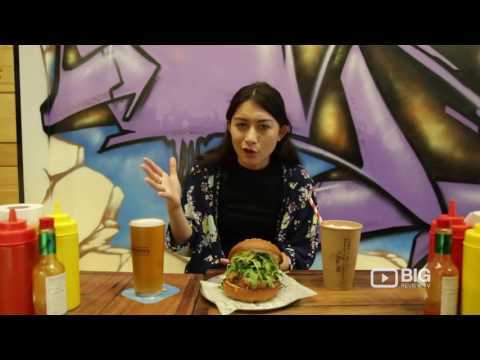 Hello Harry, 'The Burger Joint', is a funky eatery serving up generous size burgers! Burgers and Craft beers is what we are, all in a no fluff, no fuss environment. We’ve taken the best flavours and textures from selected premium products and created custom designed burgers you just can’t get anywhere else. 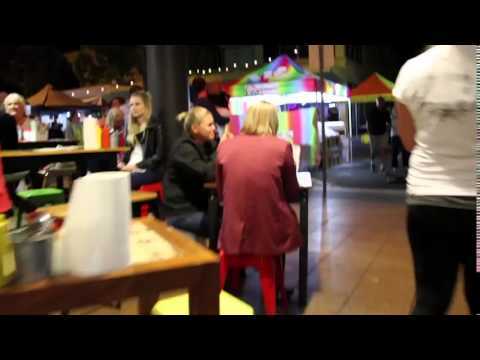 We decided that we’d like the whole of Australia to taste our unique burgers, and quickly became the locals “Burger Joint” on the Sunshine Coast. There are only two ways in which this could be achieved, either work around the clock, or partner with equally passionate Franchisees and open more stores. No experience is required. Hello Harry is a simple operation with full training provided. All systems are in place to assist you, and our experienced team provides you ongoing support. Marketing strategies and training across LAM and Social Media. Applications to become a Hello Harry Franchisee are welcome from people with an interest or experience in the retail or food service industry and customer service. We are keen to hear from entrepreneurs who are looking for a new business venture, or from people with management or sales experience, who have a desire to build their own successful business. Qld – Cairns, Townsville, Rockhampton / Yeppoon, Hervey Bay, Bundaberg, Capalaba, Ipswich, Nthn Gold Coast, Central Gold Coast, Brisbane, Gabba area and more. NSW – Newcastle, Pt Macquarie, Byron Bay, Tamworth, Albury Wodonga, Western Suburbs Sydney, Parramatta, Newton. SA – Nthn Suburbs, Adelaide CBD x 2, Southern Suburbs, Nth Eastern Suburbs. Vic – Geelong, Ballarat, Bendigo, Hawthorn and other Melb metropolitan areas. If you have another location in mind let us know and we can plan your strategy together. The Hello Harry brand demonstrates our accomplishments, our pride and our exciting plans for the future in an ever-expanding industry. It signifies our commitment to quality and teamwork in the ways that we communicate with our customers, our staff, our suppliers, our community and each other.